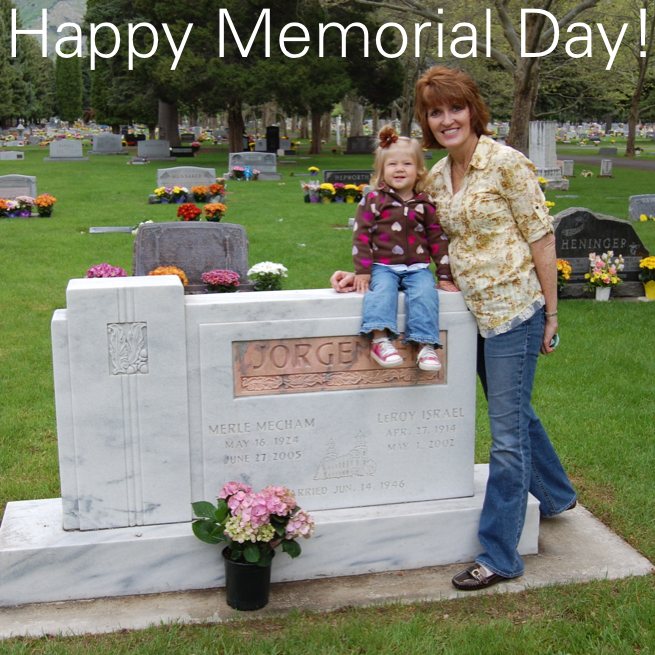 Like many families across America, aside from the BBQ’s and picnics, part of the tradition of celebrating Memorial Day for our family is taking the time to visit the cemetaries and gravesites where loved ones are buried. The colorful flower baskets and small flags fluttering in the breeze commemorating military personnel is a powerful site to behold! As a child, I was intrigued with the unusual names and dates engraved on the headstones. You couldn’t help but wonder about the life of a young girl named, Tillie Athena Tillotson, for example, and how she died at age eleven. 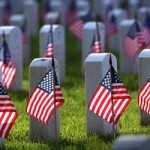 My dad always had a deep love for America, and would often share heart-warming stories about his brother and other relatives who had died in the service of this great country. 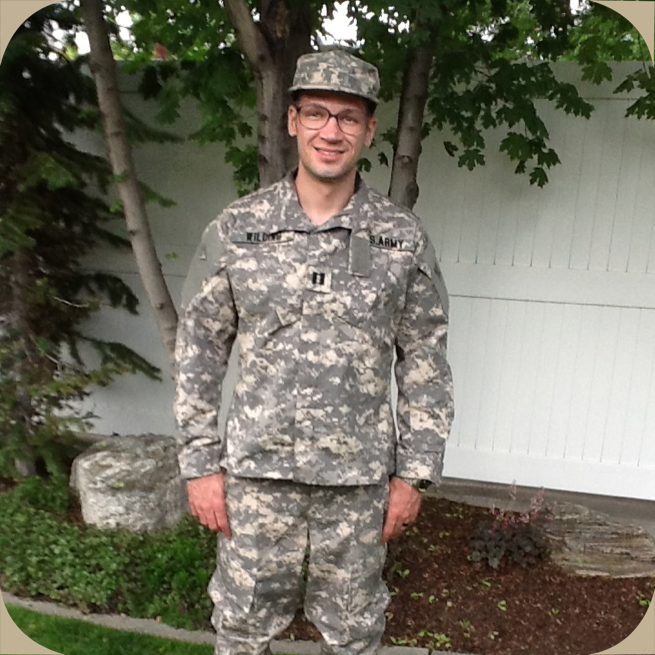 My father’s sentiments recently hit a little closer to home for me, since my son, Jake joined the army as a way to pay for his dental schooling and will now continue his advanced dental training as a captain in the US Army! My Grandma Mecham expressed very eloquently in the beginning of her life history what I think we should all be feeling as we celebrate Memorial Day! 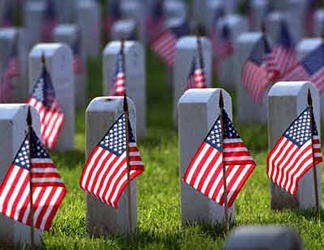 Whatever you do to celebrate Memorial Day, may you share time with loved ones and be especially grateful for the dedication and service of all those who have paved the way for us to live the wonderful lives we enjoy today! Is there a particular relative of yours that intrigues you, or one that you seem to share a lot in common with as you’ve heard stories about them? A Job Well Done…Would Your Work Rate A Stamp Of Excellence?